CORROSION is the world’s largest corrosion conference and exposition. Each year more than 6,000 corrosion engineers, scientists, researchers, technicians, asset owners, inspectors, and other professionals attend from over 60 countries across the world. 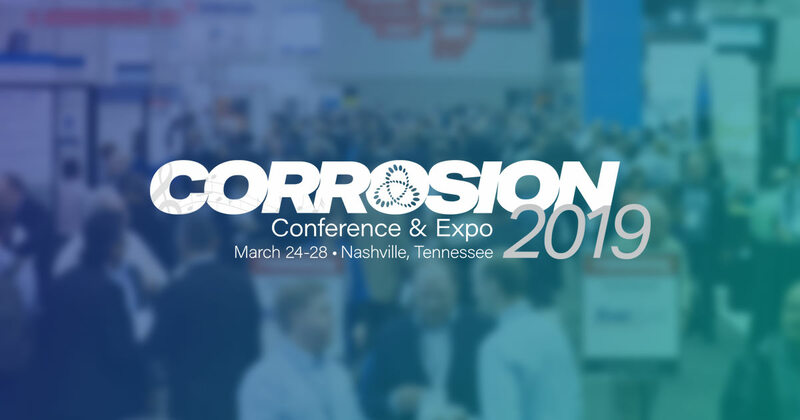 This comprehensive conference is packed with technical education and knowledge exchange, along with opportunities to connect with industry experts and peers focused on the prevention and mitigation of corrosion worldwide.